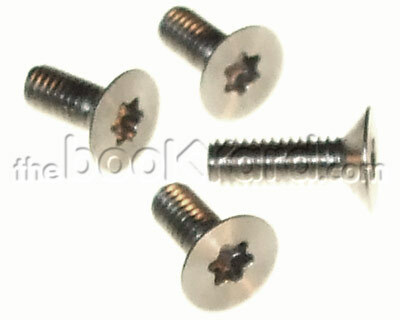 Set of four case screws for the 17 & 20" white Intel iMacs. 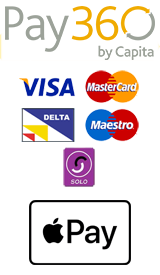 The set comprises four machined head, torx-8, countersunk screws; three 4mm thread and one 6mm thread. These are located on the underside of the iMac and secure the casing. These are used screws from a recycled iMac.